Preparing this report included reviewing 24 months of utility data and obtaining descriptive information about your hotel to generate an ENERGY STAR® Portfolio Manager rater for your Graslamp property. Your benchmark rating is your starting point for measuring how efficiently you are currently using energy. As part of our benchmarking service, Energy Smart Lodging (ESL) will update your rating on a quarterly basis for the next year so you can measure your progress in improving how correlated to your monthly occupancy and outdoor temperature data so you can better understand how these factors impact your monthly energy use. 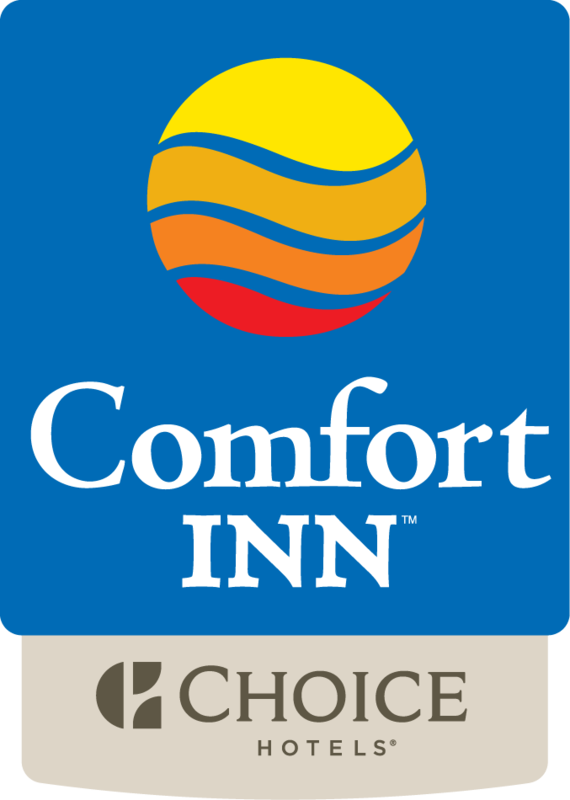 Your Comfort Inn Gaslamp's ENERGY STAR benchmark rating, based on the most recent 12 months of utility data, I s78 on a scale of 1 to 100. 1 is the least efficient comparable hotel (highest energy use/square foot) and is 100 most efficient hotel (lowest energy use/square foot). A benchmark rating of 78 indicates that your energy use is in the top quartile of similar hotels. Buildings with a score of 75 or higher may qualify for the EPA's ENERGY STAR label. Prior to certification, key information used in generating your rating will need to be documented, specifically your building's square footage (31,000 SF) and number of full time employees (20). Both of these variables impact the rating calculation. Also, a licensed Professional Engineer will need to inspect your hotel and certify that indoor air quality, thermal conditions and illumination meet industry standards. Additional opportunities for high-performance properties like your include identifying which operating practices are contributing to your success, so you can make sure your hotel continues those practices, and seeking out new measures to use energy even more efficiently.